Three EU legislative institutions - the Parliament, Commission and Council – are having a third round of talks in spring 2019 on the proposal for a mandatory “transparency register” for lobbyists working in the EU’s institutions. First step was made towards tackling marine litter: European Parliament adopted the Commission’s draft to forbid most types of single-use plastic products generally found on European beaches. Besides, the draft lays foundations to a new European plastic economy, where the design and production would fully respect reuse, repair and recycling while more sustainable materials are being developed. Several main issues were discussed during this year’s Baltic Sea Region Forum of Finland concerning regional future challenges, organised by the Centrum Balticum, including the labour mobility and sustainability, with some circular economy issues included. 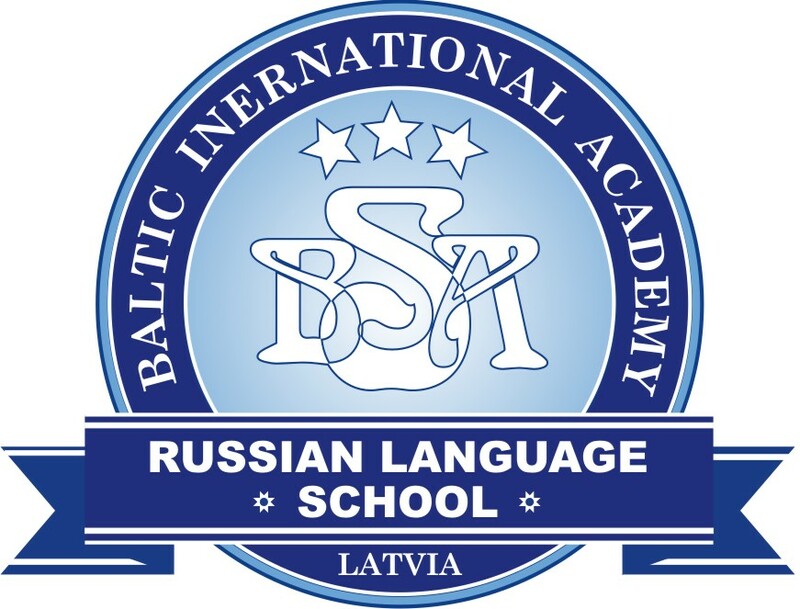 Over 300 hundred participants and 27 outstanding speakers from all walks of political, academic and business communities in countries around the Baltic Sea took part in the forum. Progressive education is a vital instrument in predicting future growth and formulating a sound public policy. Modern national governance is facing several challenges, which are already generally changing traditional approaches to labour markets, university’s education and new digital economy’s applications. Besides, sustainability and circular economy issues form a new trend in education and training. Commission’s report on the implementation of the EU’s initial circular economy action plan presents the main results of the 3 years’ extensive efforts towards a climate-neutral, competitive circular economy (CE) with a reduced pressure on natural, freshwater resources and ecosystems in the member states. Presently about 17 million EU citizens live and/or work in another EU country than their own. Around two million citizens are cross-bordering daily for work/study in one country but live in another. New rules radically simplify the procedures involved and increase freedom of movement in the EU states. A major instrument for the EU institution to assist the member states in activating their reforms has been the Structural Reform Support Programme (SRSP), which provided technical support in designing and implement growth-enhancing reforms. The ultimate controlling mechanism was embodied in the European Semester. Financial sector in the member states is quite aware of the difficulties in providing support for low-carbon development and sustainability. To boost investment in sustainable and new generation of low-carbon projects, the EU created some financial incentives with the “indication points” on financing low-carbon economies. Now it is the member states’ turn to “accommodate” the new rules. The future of Europe's industry depends on the member states’ ability to continuously adapt and innovate by investing in new technologies and embracing changes brought on by increased digitisation and transitions to low-carbon and to circular economy. The EU’s innovative measures to activate member states’ industrial development need to be assessed carefully by Baltic States’ decision-makers. EU legislative institutions (the Parliament and the Council) agreed on a stricter air pollution control in the cities. For the first time in the EU’s history, the states are forced to reduce CO2 emissions by 30%, compared with 2019 level. The states will make city’s air quality better excluding polluting transport in cities by 2030. European digital single market has opened additional opportunities for corporate activity in the Baltic States. Recently, the two EU legislative institutions, i.e. the European Parliament and the Council of Ministers reached an agreement on the online sales of goods and supply of digital content and services. There are more than 16 million international couples in the present EU-28. Quite often they face difficulties in dealing properties and other issues. The new rules make it easier and cheaper to divide joint assets, provide some relief to people in difficult circumstances; besides the couples will benefit from clear procedures in divorce or death of a partner. 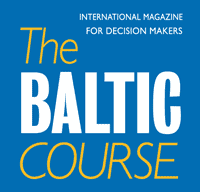 "The Baltic Course" continues informing the readers about most interesting aspects of European integration, including business, investments, industrial production and many other things.